Species Listing Staus: Erigeron decumbens is listed by the U.S. Fish and Wildlife Service (USFWS) and Oregon Department of Agriculture (ODA) as an endangered species. It is also considered a Special Status Species by the Bureau of Land Managment (BLM). Distribution: This endemic species is native to prairies in Oregon's Willamette Valley. Today, the number of extant populations is numbered at about 40. Approximately half of these populations are protected on public lands. 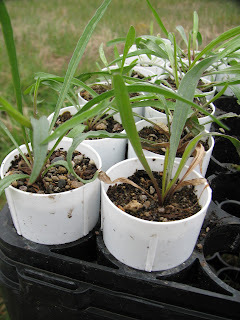 Identification Tips: The Willamette daisy is a rosette forming perennial forb. It can be distinguished from similar species by the three prominent parallel veins which run the length of the leaf. Interesting Facts: The name, decumbens, was originally designated by the famous botanist explorer, Thomas Nuttall, because the comparatively large flowers' weight pulls its stem toward the ground, making them "decumbent". 2. 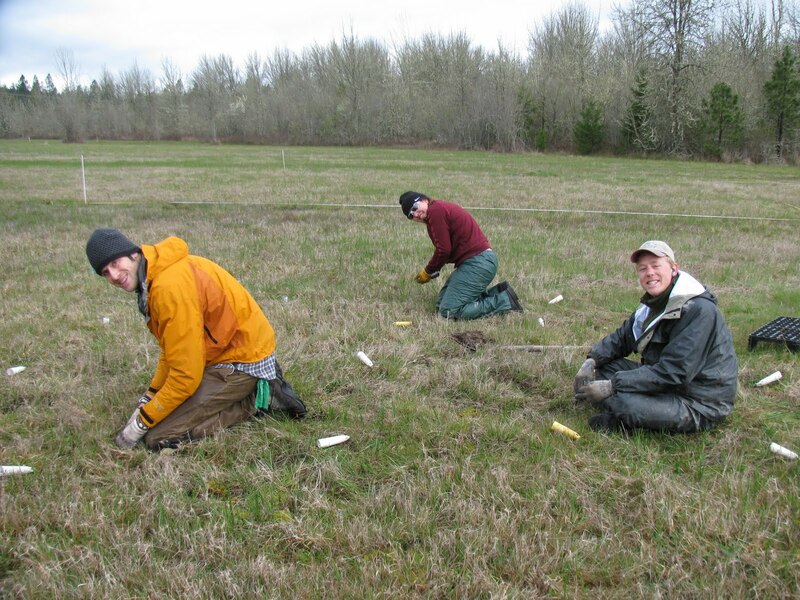 Enhance our understanding of Willamette daisy population demography. The Willamette daisy is in decline due to habitat loss and fragmentation. One of the effects of this has been low seed viability due to inbreeding depression in small populations. 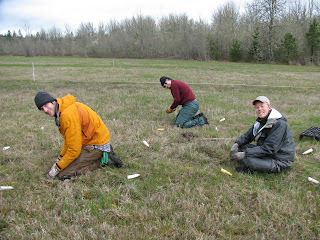 For more information, see the Willamette daisy 2006 Study at appliedeco.org.